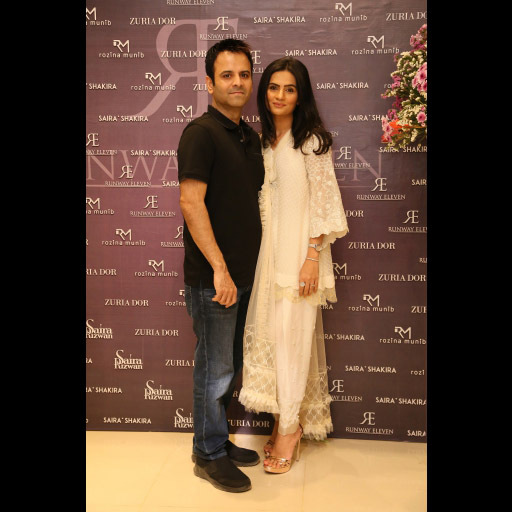 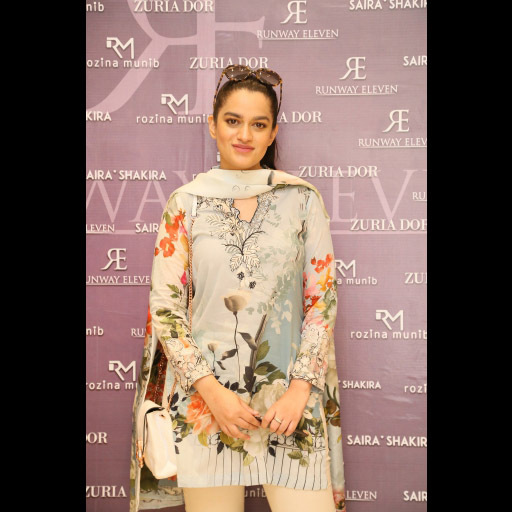 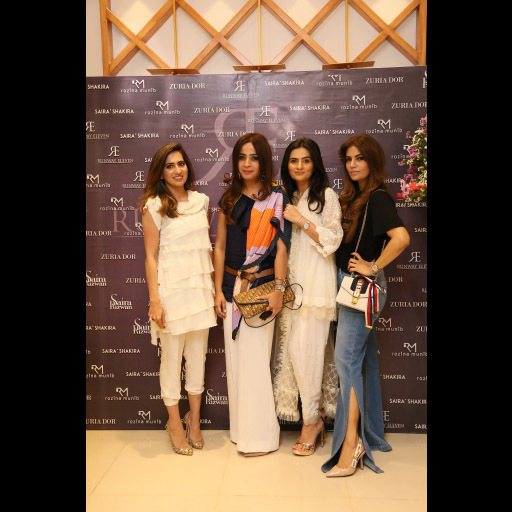 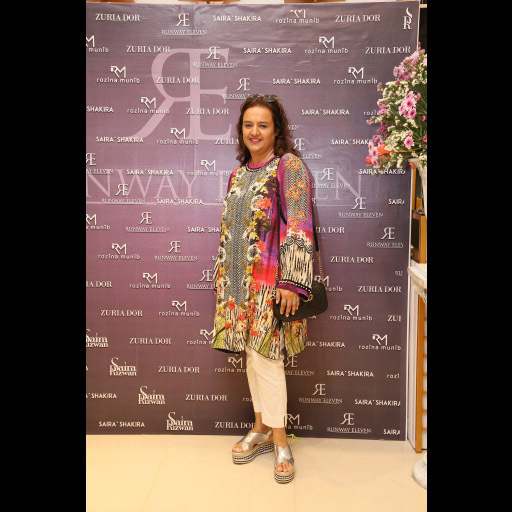 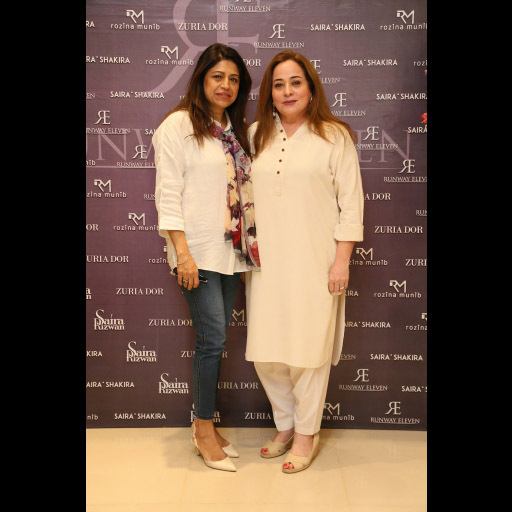 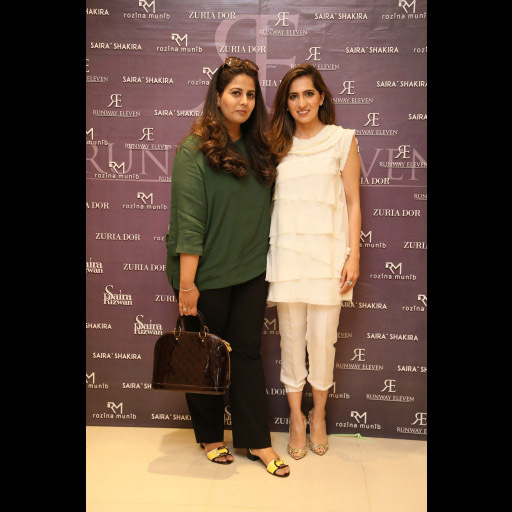 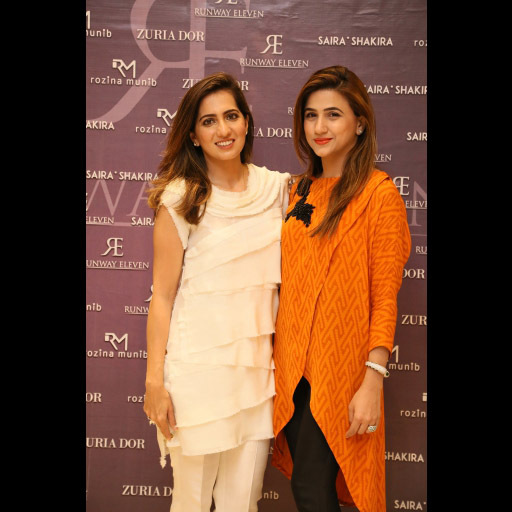 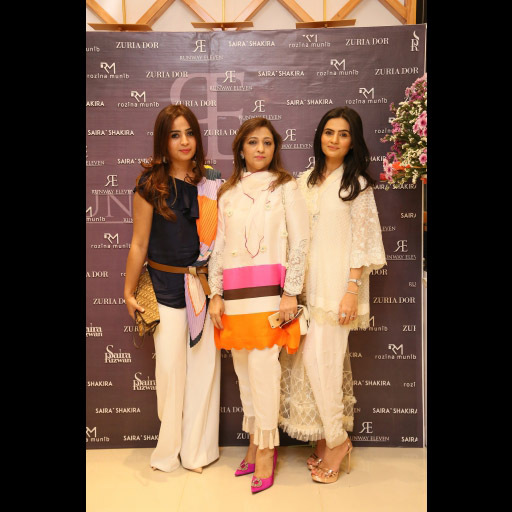 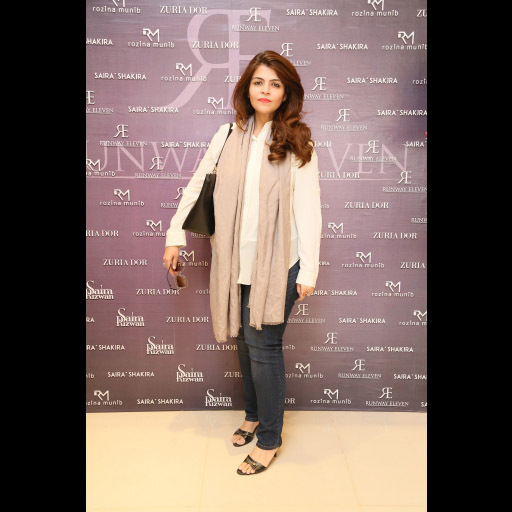 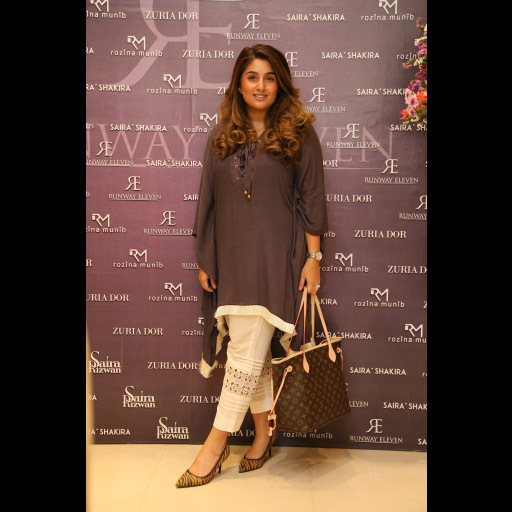 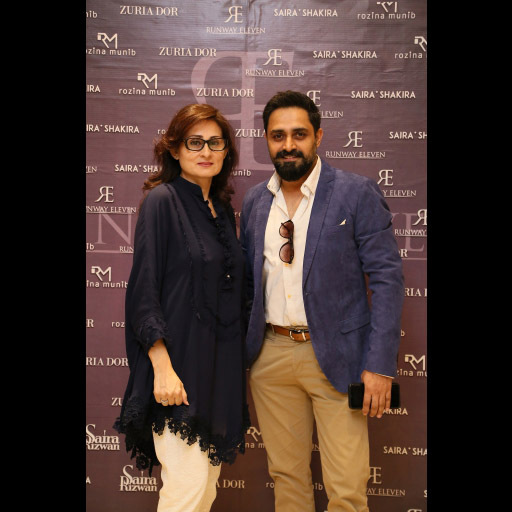 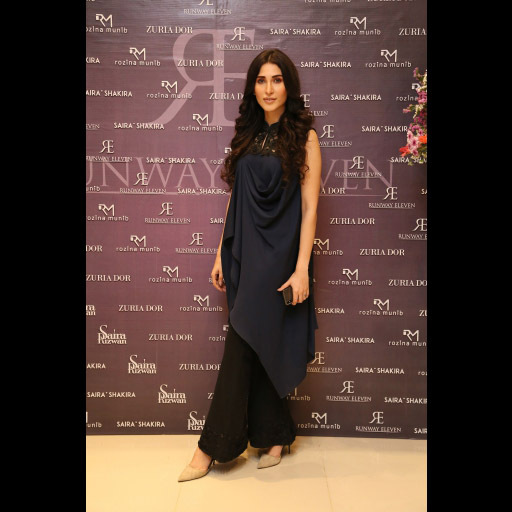 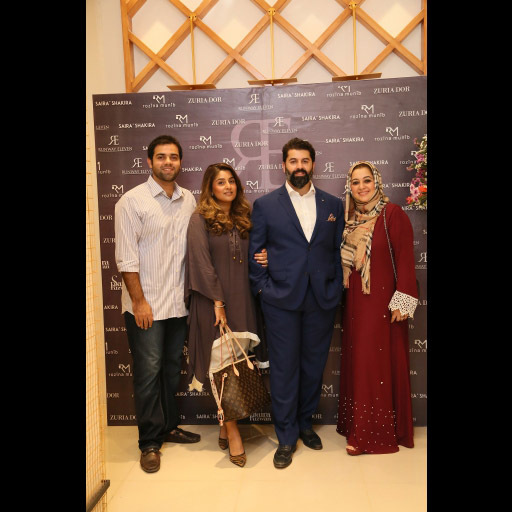 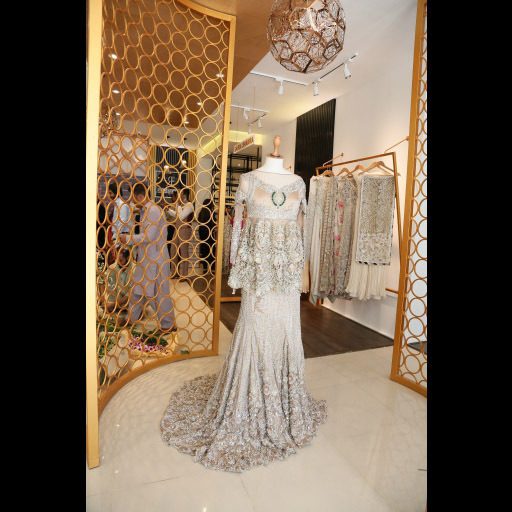 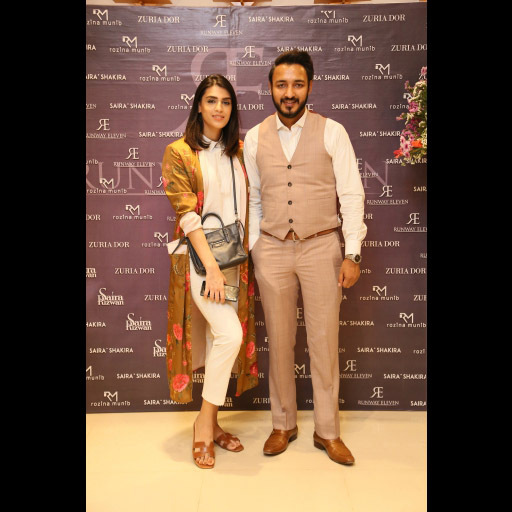 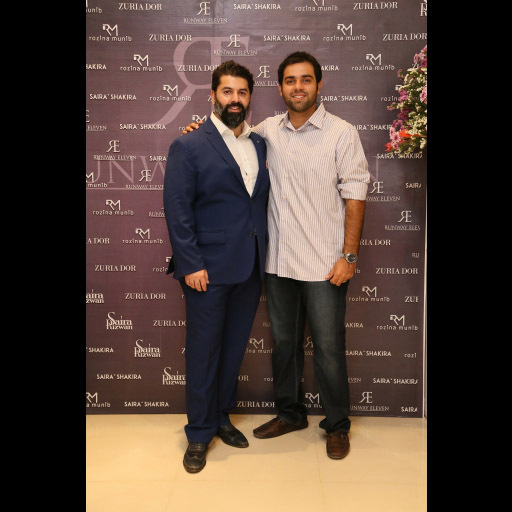 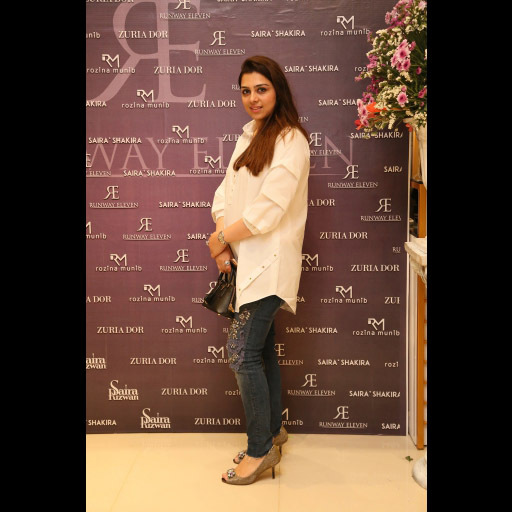 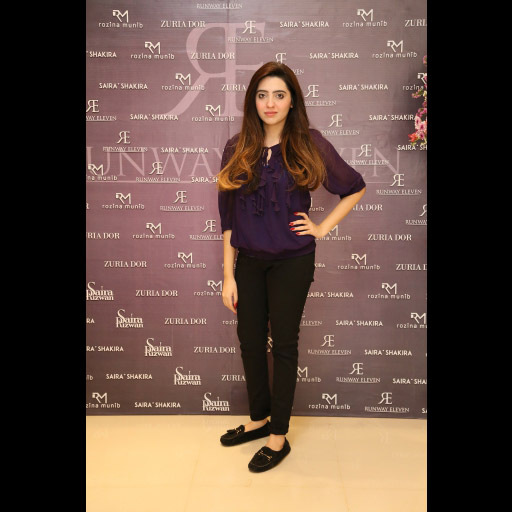 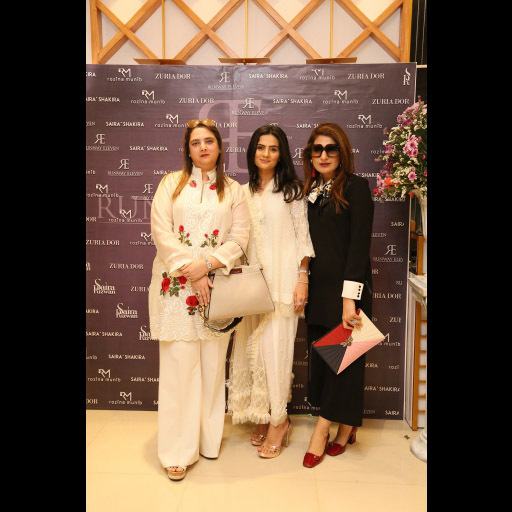 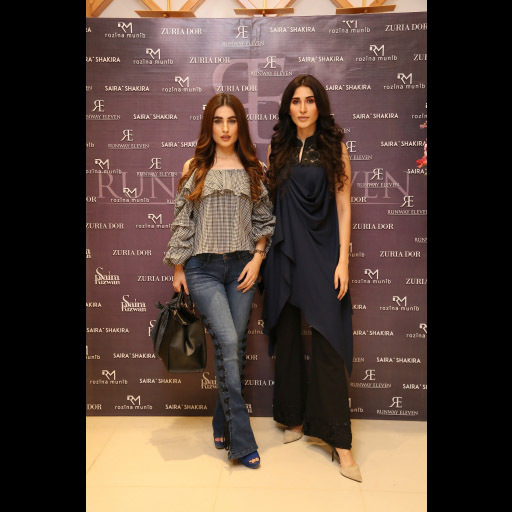 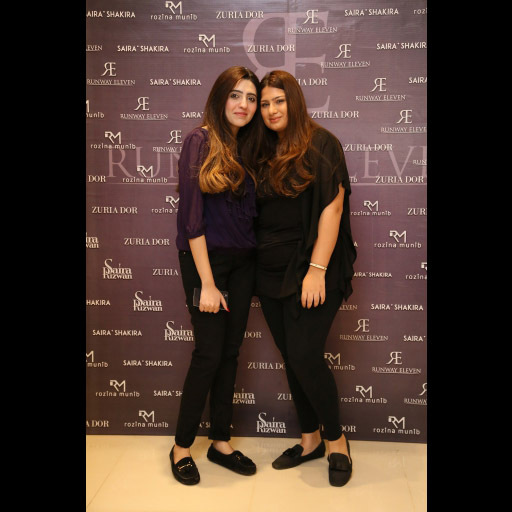 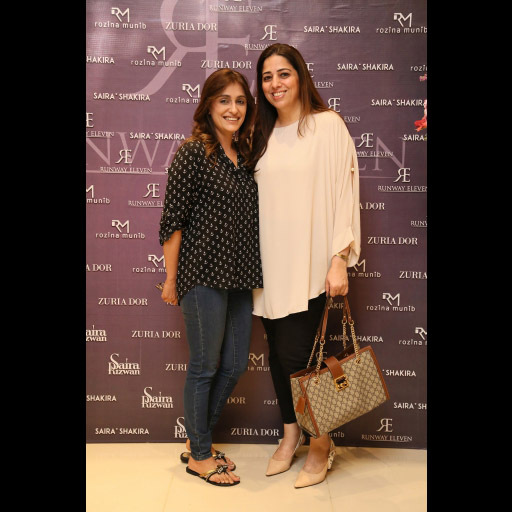 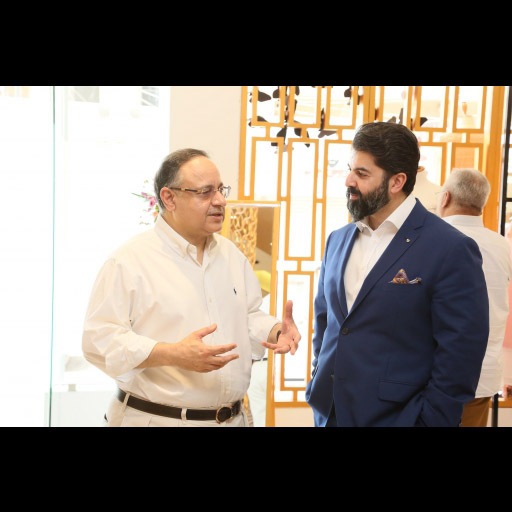 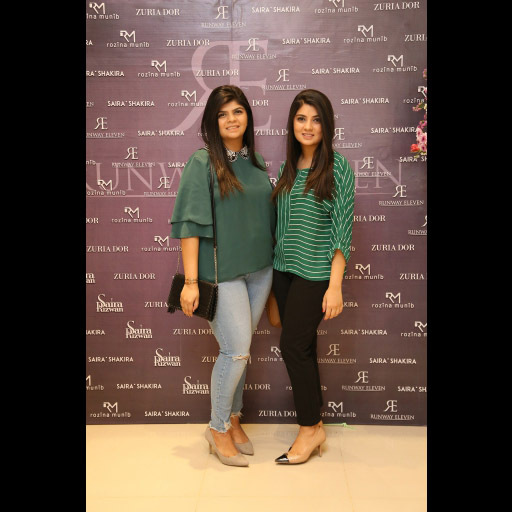 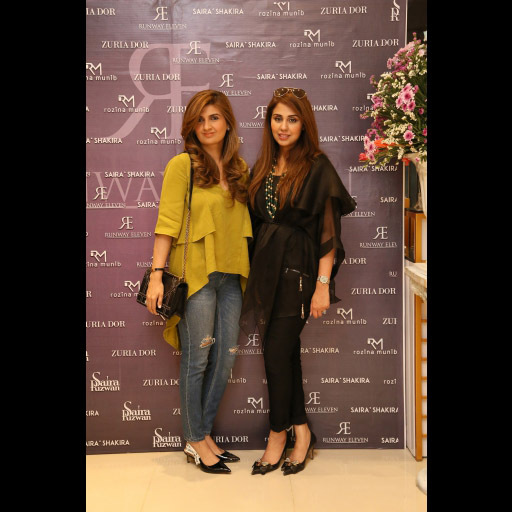 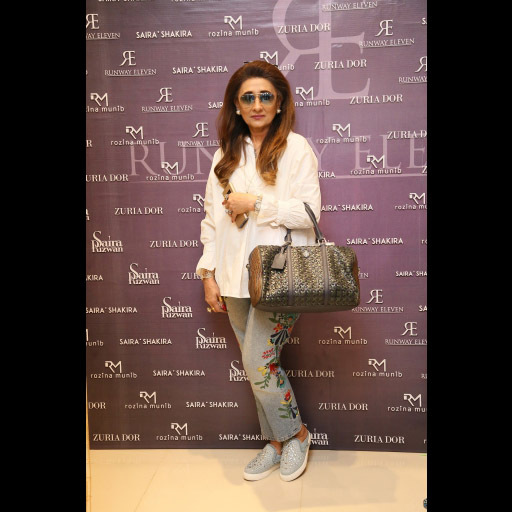 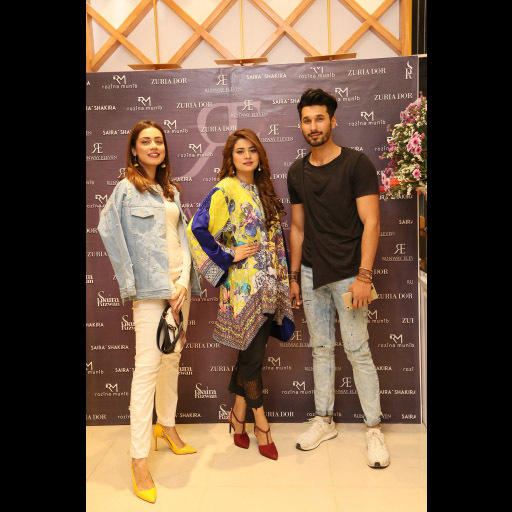 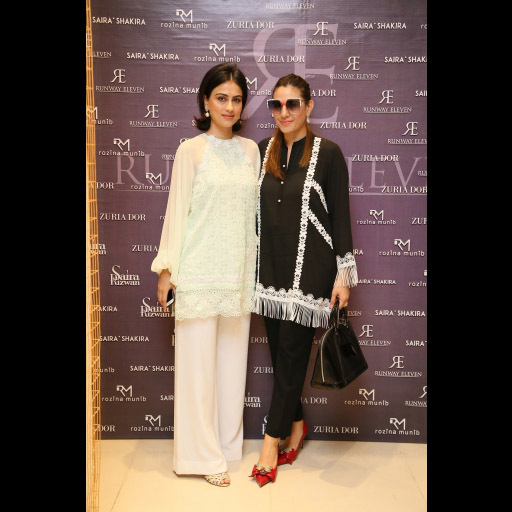 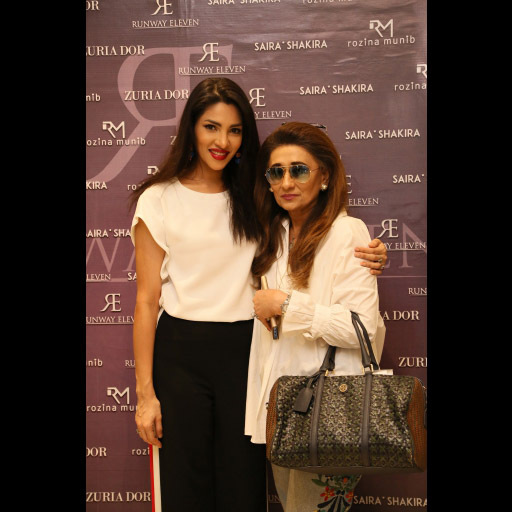 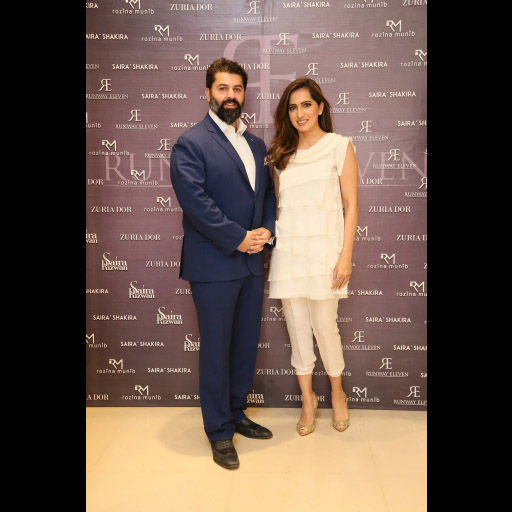 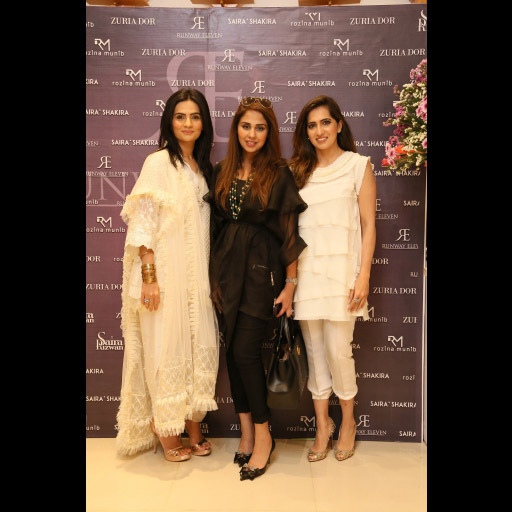 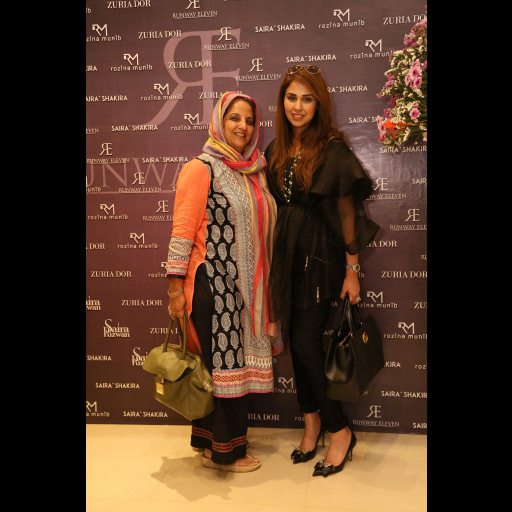 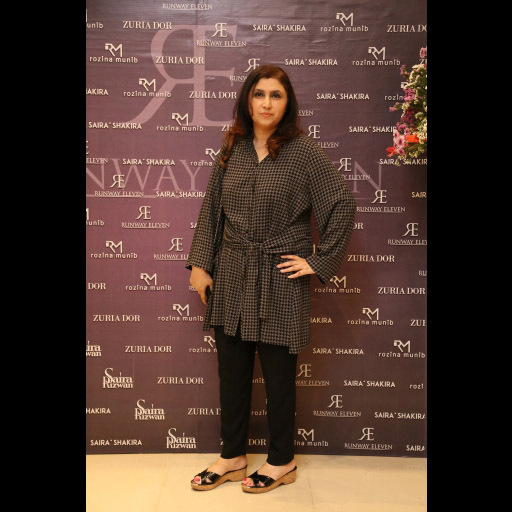 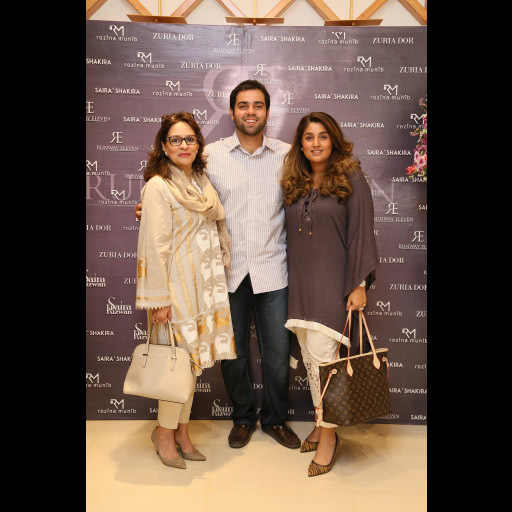 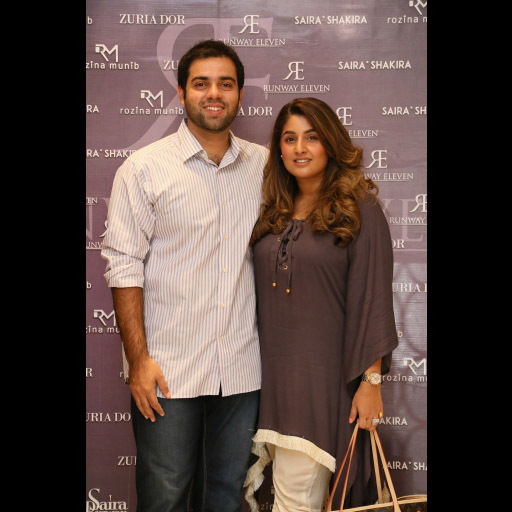 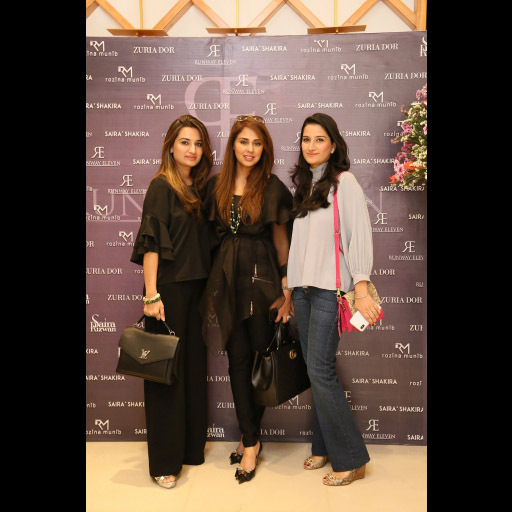 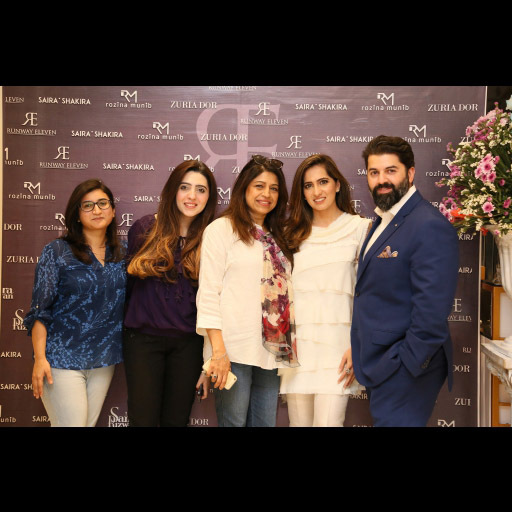 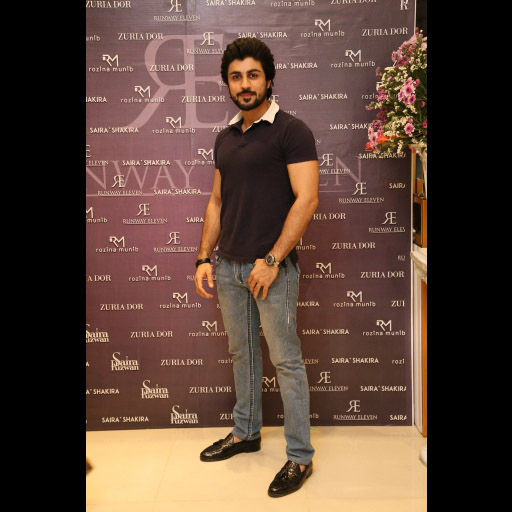 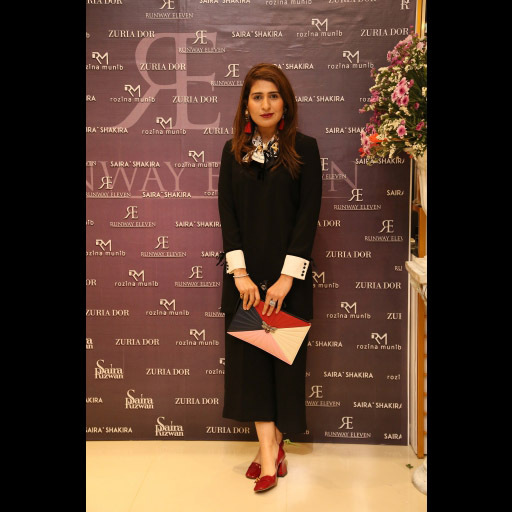 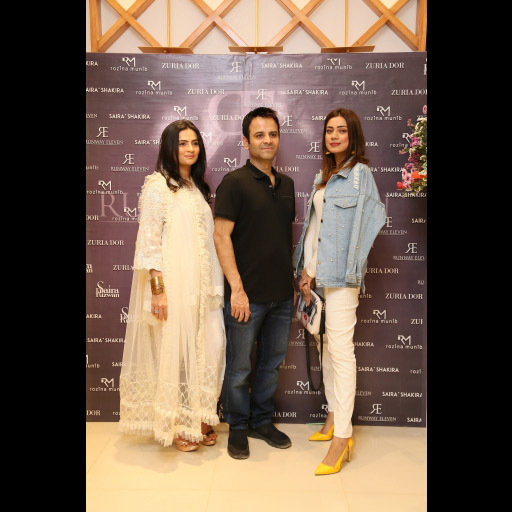 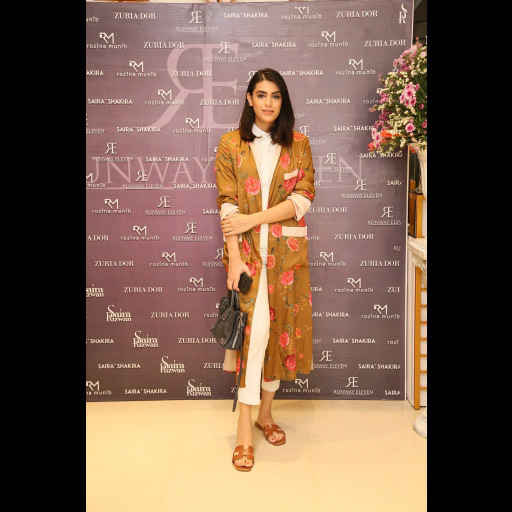 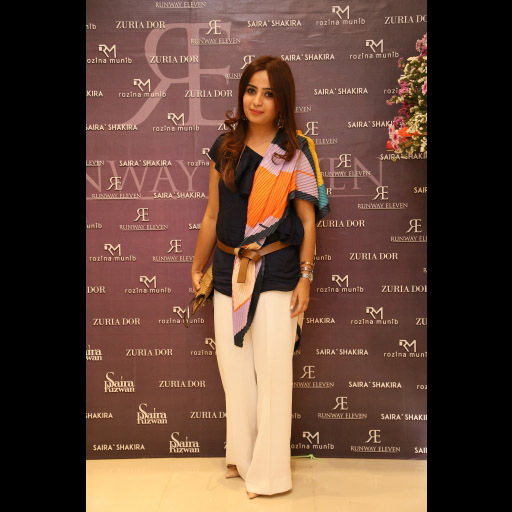 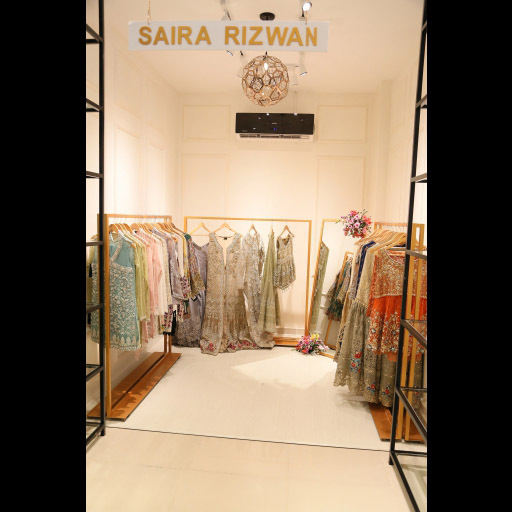 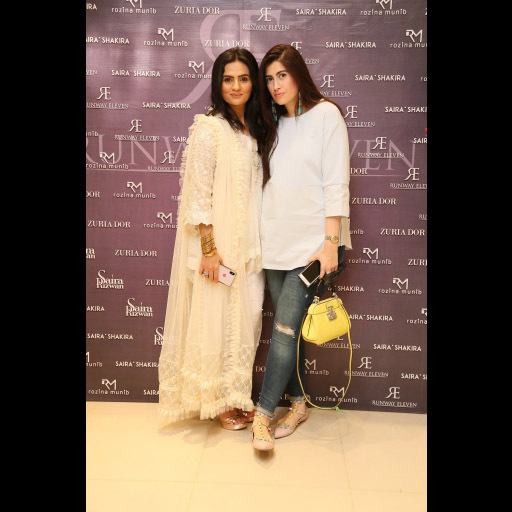 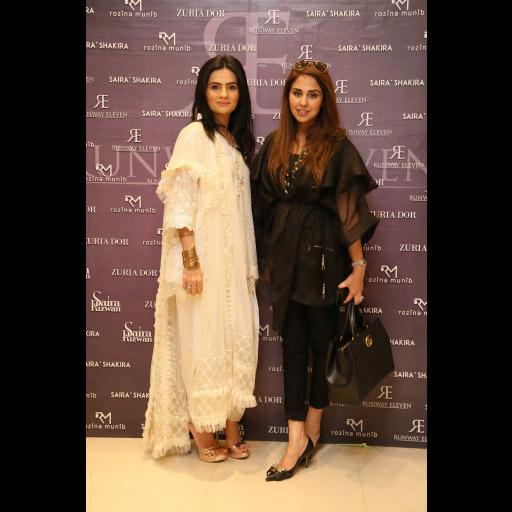 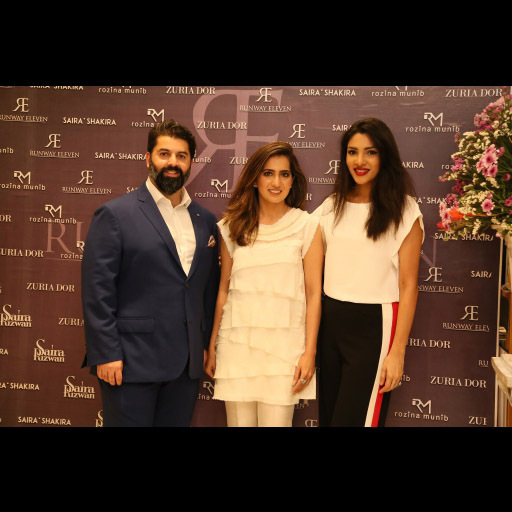 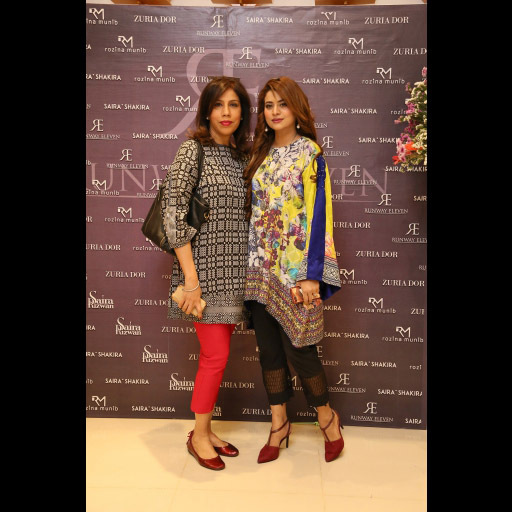 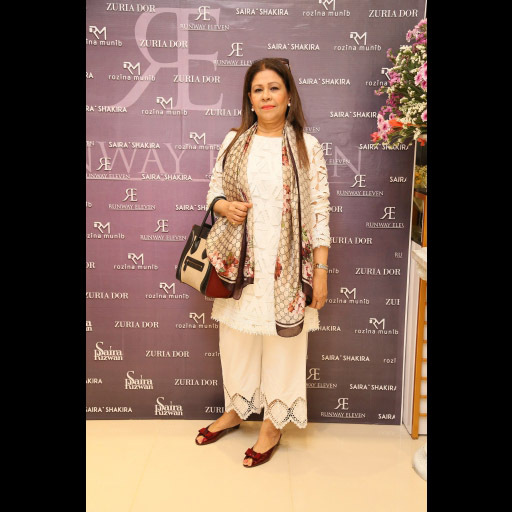 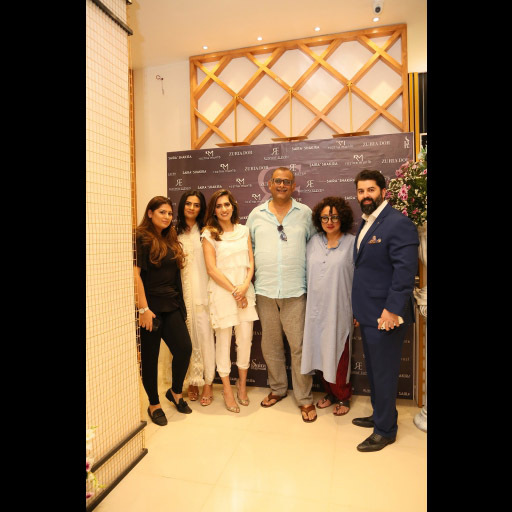 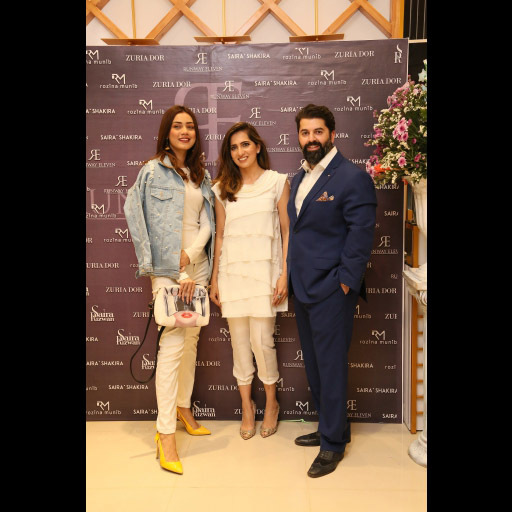 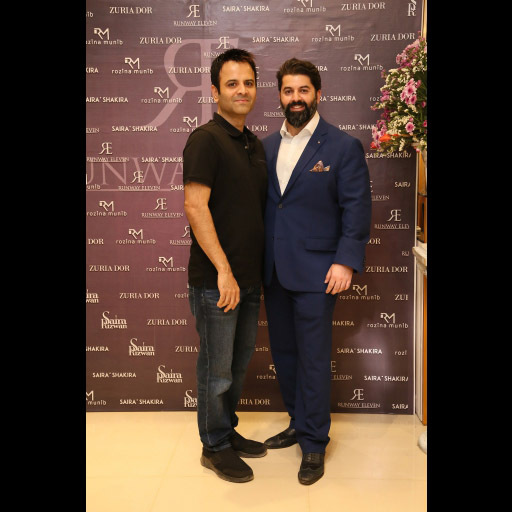 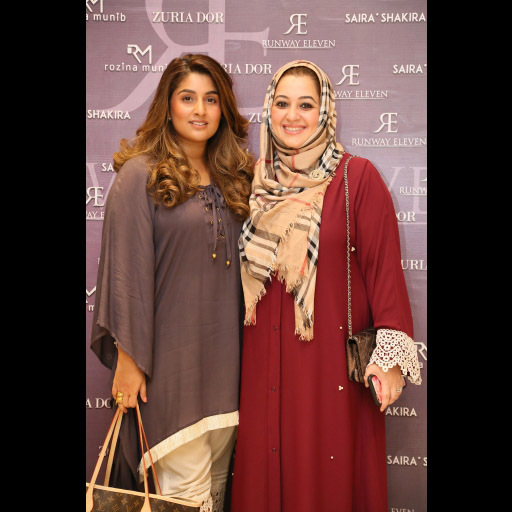 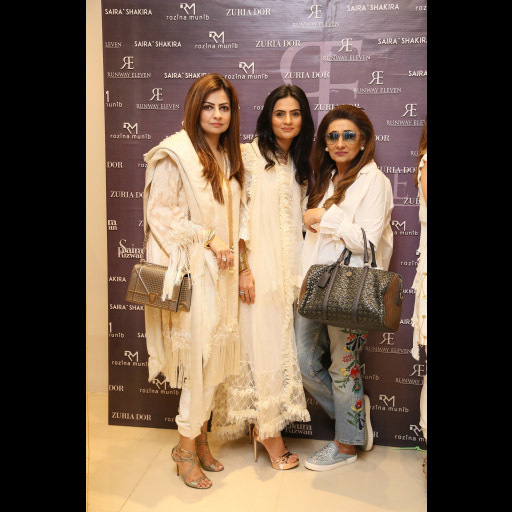 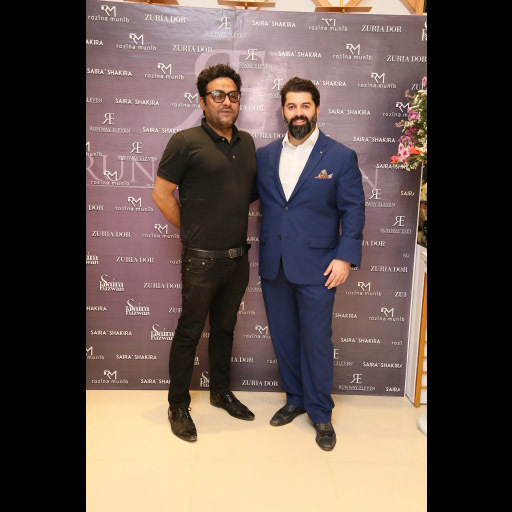 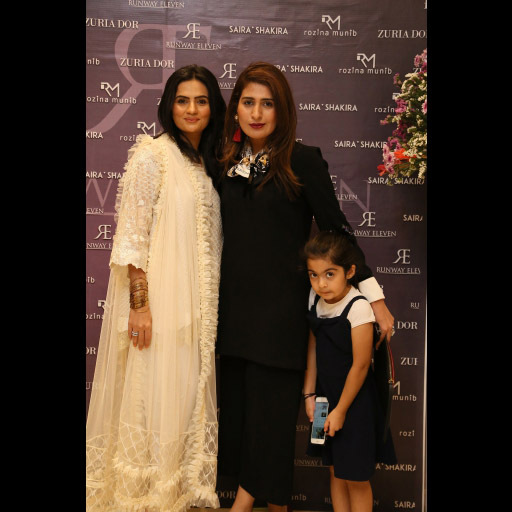 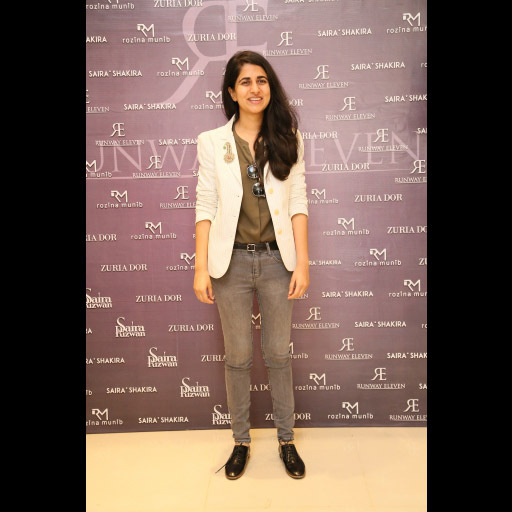 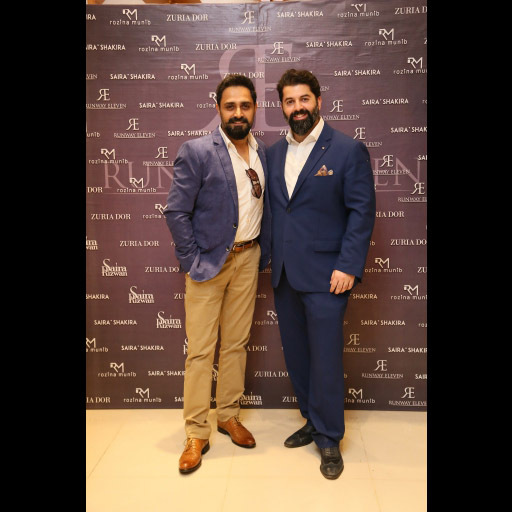 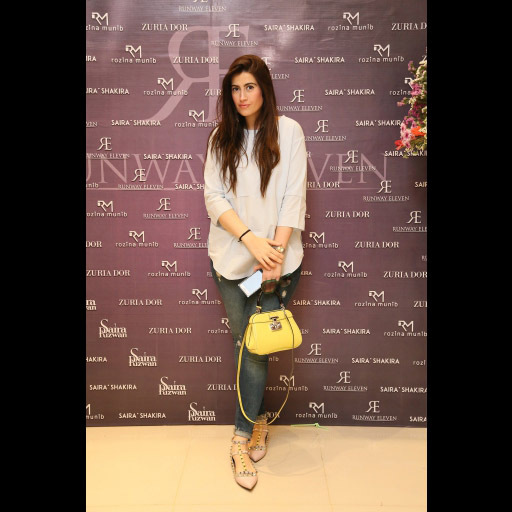 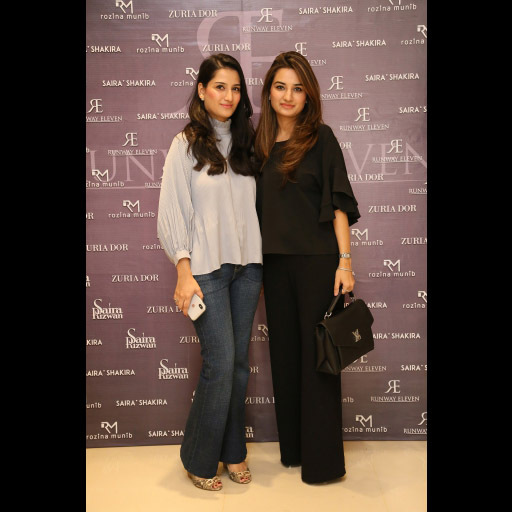 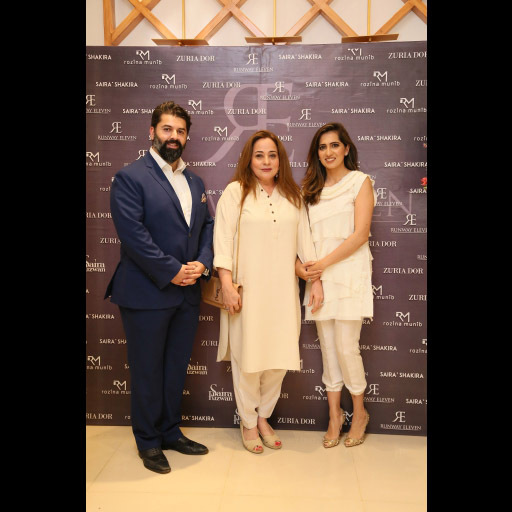 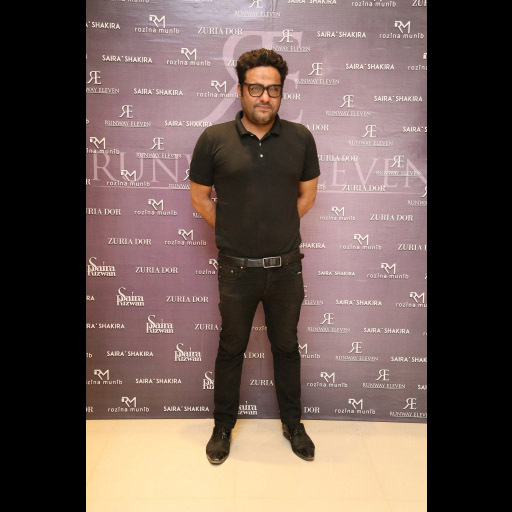 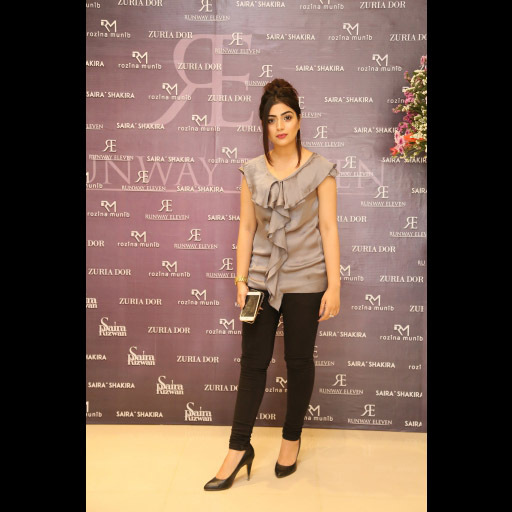 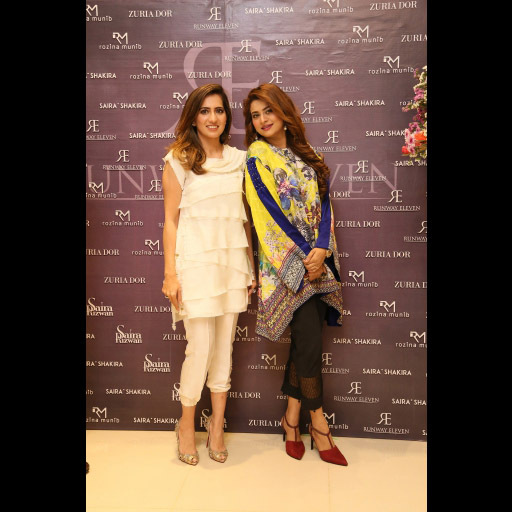 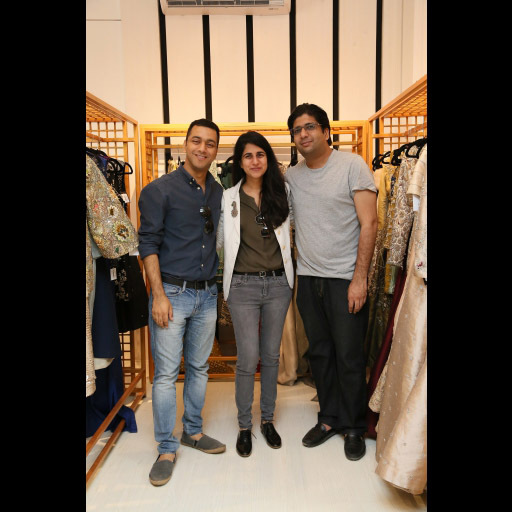 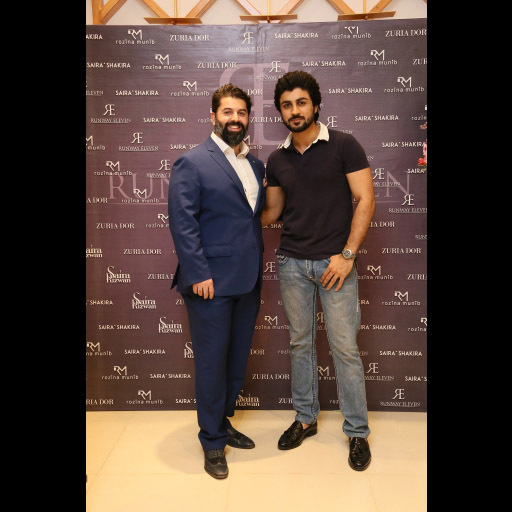 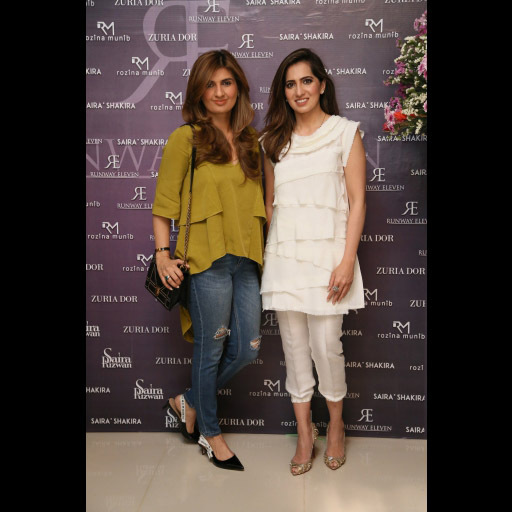 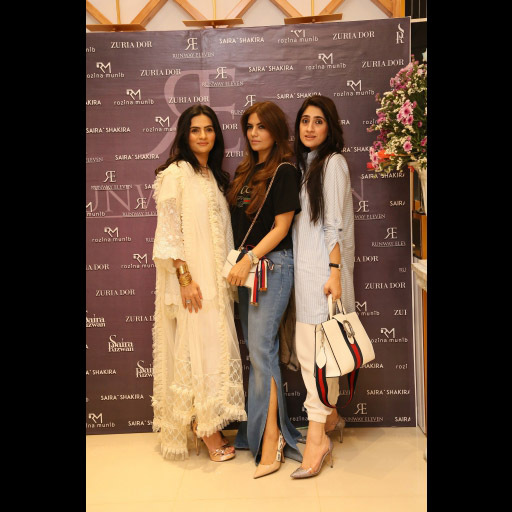 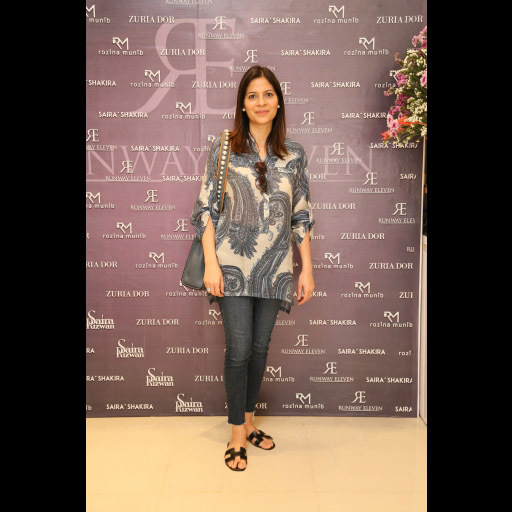 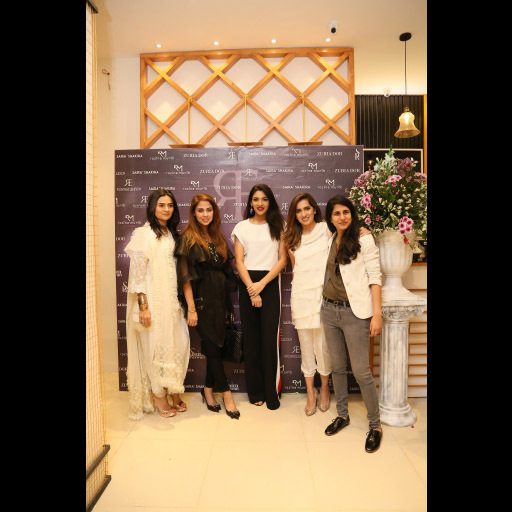 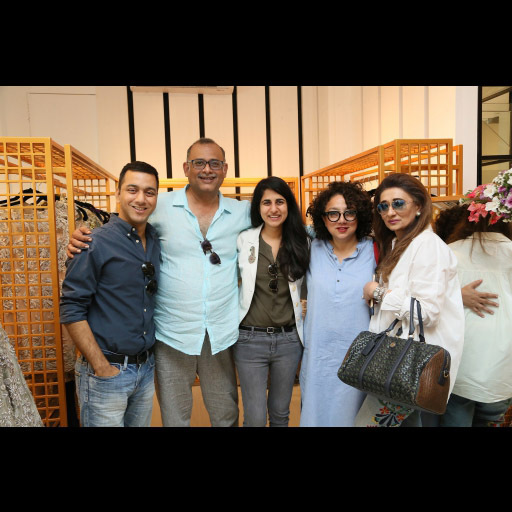 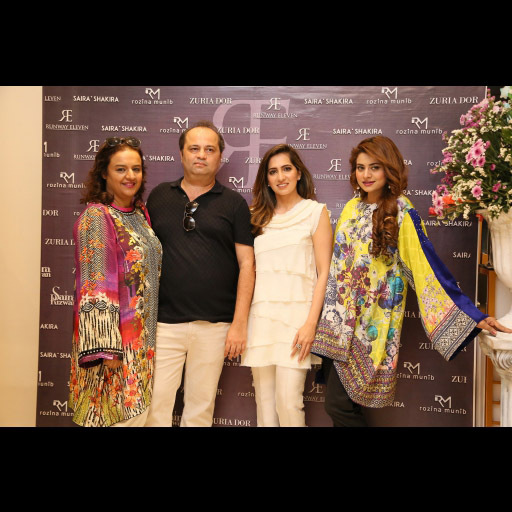 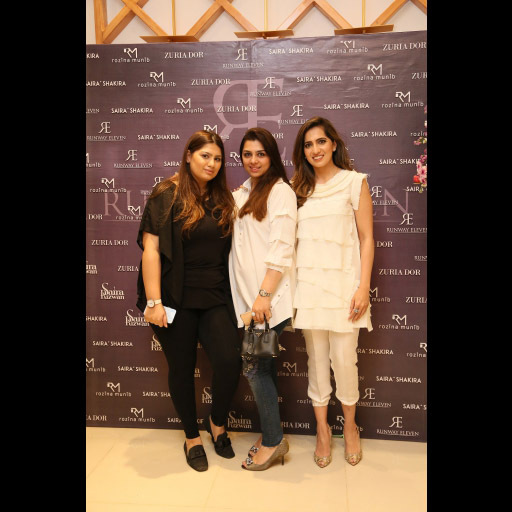 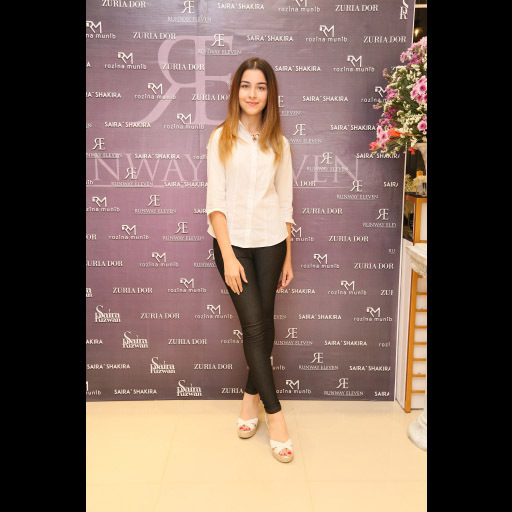 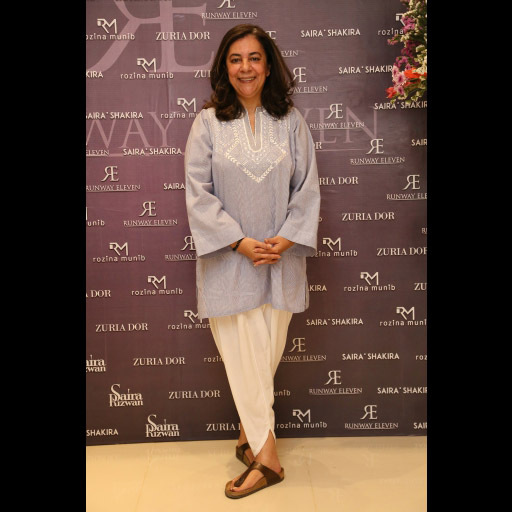 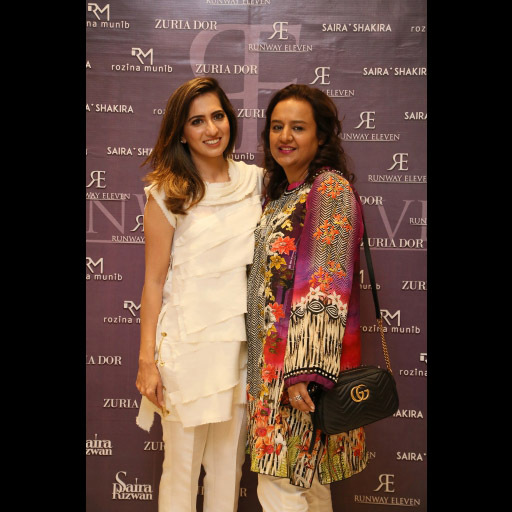 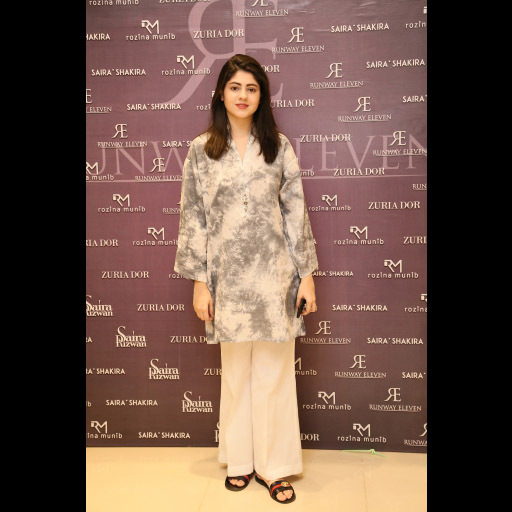 Fashion designers Saira Shakira, Zuria Dor, Saira Rizwan & Rozina Munib open their stores at Runway Eleven in Karachi. 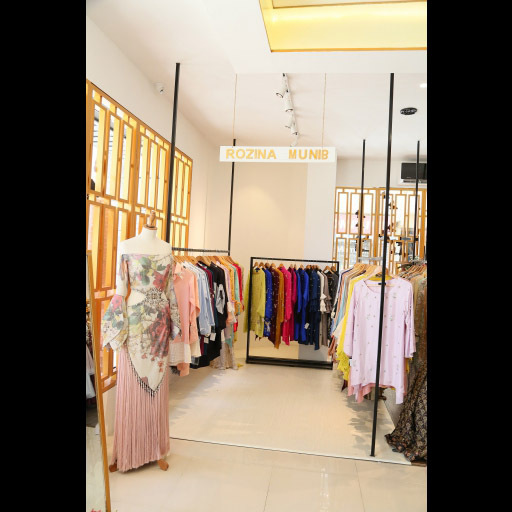 Runway Eleven is a concept store which has been purpose built to support "'a store within a store" concept, bringing some of the finest fashion brands under one roof. 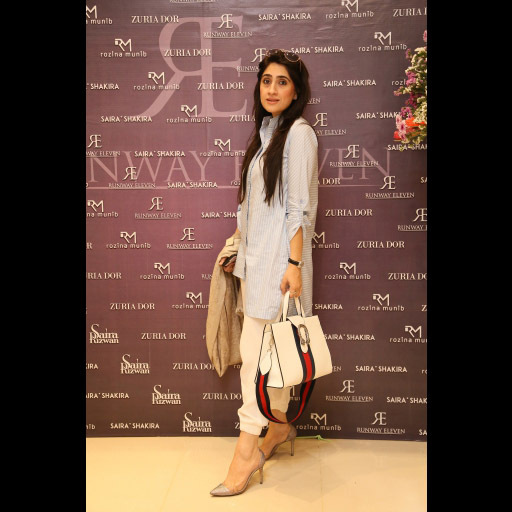 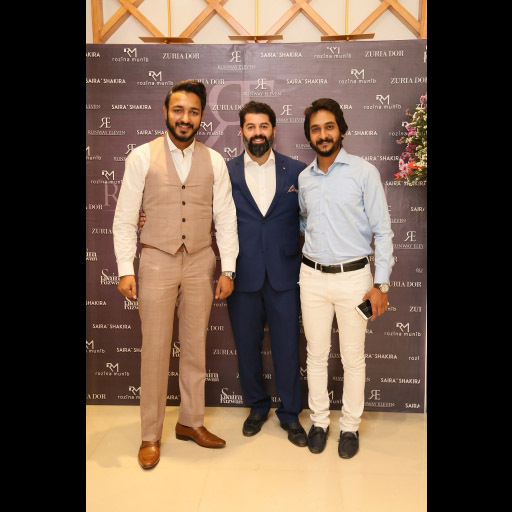 Have a look at who attended the stores opening in our Spotted Gallery!